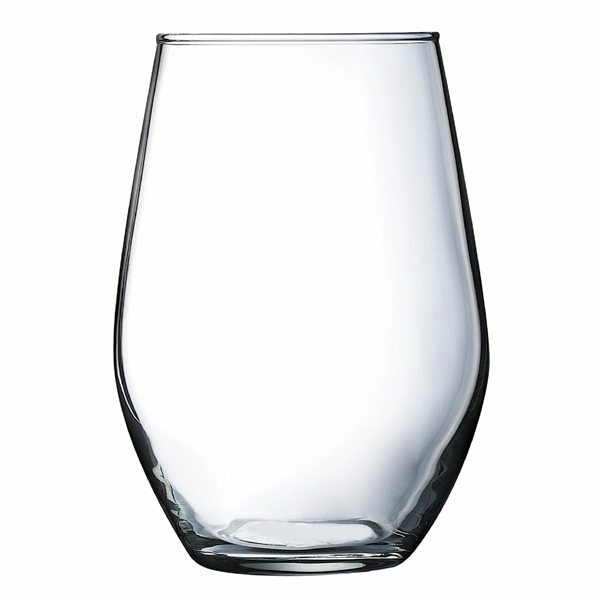 11.5 oz modern stemless wine glass. the product was even nicer than I envisioned and better than similar products I'd received through other events. Patients love the colors we choose. the quality of the product is great! the product is perfect for our audience. Like it and love your company! The color imprint was just as we requested and order was done quickly.